Mata Jwalamukhi Temple Trust contributed Rs. 1.11 lakh towards Chief Minister’s Relief Fund. 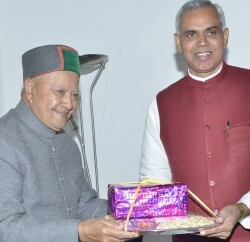 Trust member today presented a cheque to the Chief Minister Virbhadra Singh at Jwalamukhi. 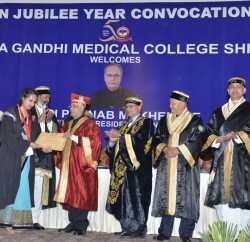 Another cheque of Rs. 87,000 was presented by PTF towards CM’s Relief Fund. 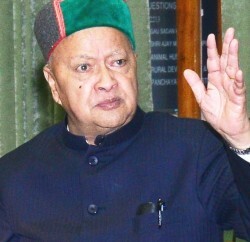 Virbhadra Singh thanked them for their generous contributions for the cause of suffering humanity.